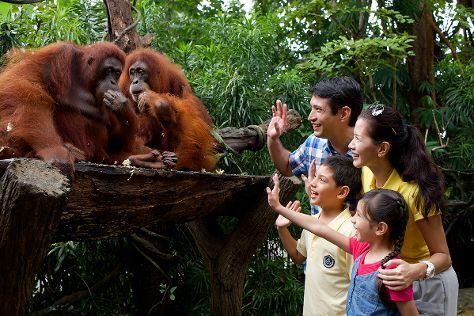 Kids will appreciate attractions like Singapore Zoo and Universal Studios Singapore. Take a break from Singapore with a short trip to S.E.A. Aquarium in Sentosa Island, about 34 minutes away. There's lots more to do: walk around Singapore Botanic Gardens, identify plant and animal life at Jurong Bird Park, take in panoramic vistas at Singapore Flyer, and shop like a local with Orchard Road. For photos, where to stay, other places to visit, and other tourist information, read Singapore trip itinerary website . If you are flying in from Myanmar, the closest major airport is Singapore Changi Airport. February in Singapore sees daily highs of 36°C and lows of 29°C at night. Wrap up your sightseeing on the 24th (Sun) early enough to travel back home.